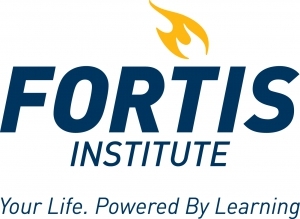 CENTERVILLE, Ohio (WRGT/WKEF) – Fortis College held Give Kids A Smile Saturday where all kids 18 and under got a free cleaning and X-RAY. Kids got their pearly whites cleaned for free Saturday at Fortis College from 8 am- 1pm. Dental Assistant Chelsea Sherman said that it great that Fortis can give back to kids in the Miami Valley. “It’s a really great event that gives back to the community,” said Sherman.